Protalyn® WPI (Whey Protein Isolate), Cocoa, Sucralose, Sodium Chloride, and Stevia Leaf Extract. As a dietary supplement, mix one scoop (30 grams) into 12-16 Oz of water or your favorite beverage to taste in a shaker cup. No blender needed. 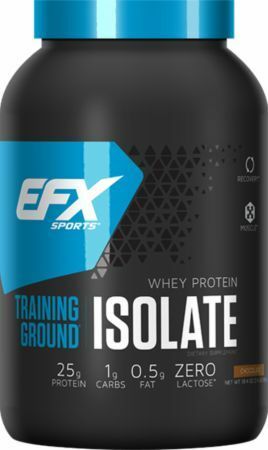 Protalyn® WPI (Whey Protein Isolate), Natural And Artificial Vanilla Flavors, Sodium Chloride, Sucralose, and Stevia Leaf Extract.